The Physicians Foundation released its 2015 Physician Watch List, which includes data from its 2014 Biennial Physicians Survey of 20,000 physicians. The following are the top 5 areas of change for physicians in 2015. 1. Medical consolidation is trending and is responsible for the demise of smaller practices and the implementation of larger systems. 69% of physicians are worried about their clinical autonomy. 2. 80% of physicians claim that the patient-doctor relationship is the most satisfying factor of practicing medicine. Nonetheless, the effects of medical consolidation and new guidelines for reimbursement threaten the patient-doctor relationship. 3. 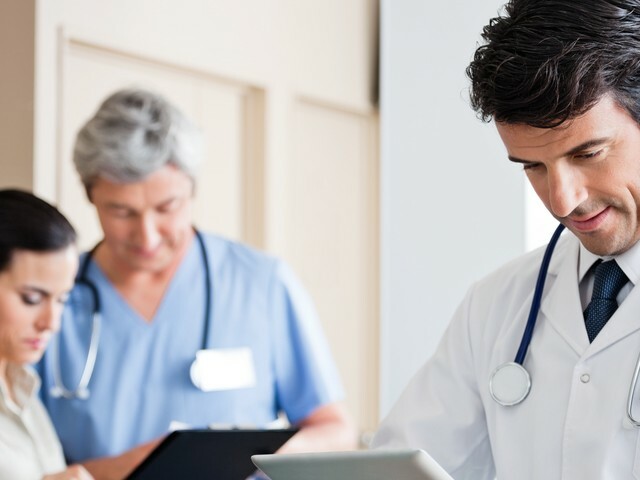 50% of physicians believe that the ICD-10 implementation will severely disrupt their practices and cause administrative issues. 4. There seems to be little consistency in how certain procedures are priced, and medical costs seem arbitrary. 5. 44% of physicians plan to limit access to their services.